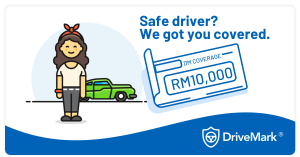 PETALING JAYA: Connected cars and insurance-focused data analytics company Pixelated Sdn Bhd (known as Katsana) said it has managed to reduce risky driving behaviour by 62% within 12 months and has a 96% track record in recovering stolen vehicles. Katsana captures vehicle movement data through sensors using telematics hardware or phone which is then transmitted to its platform to be processed. In addition to that motor insurers can get their data through a unified & API (application programming interface) centric automotive platform. Meanwhile, it has recovered 56 out of 58 vehicles reported to be stolen. “We aim to strengthen our data analytics capability and become the de-facto scoring standard for motor insurers in Southeast Asia,” Fuqaha told SunBiz on the company’s aims. 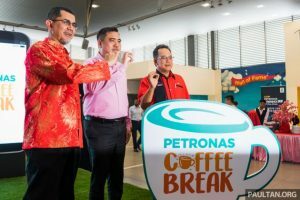 “As a company, we hope that we can become the catalyst for safer driving and help reduce road accidents in Malaysia and the world,” he added. The idea of Katsana was conceived by Fuqaha in 2013 after coming into a realisation of the severity of car theft in Malaysia where the cars of a friend and a family member were stolen. After doing a study on the market, he found that the downside to existing technology was that it was either too expensive or outdated. The first version of Katsana’s solution was rolled out in January 2014 upon the development of a minimum viable product within three months. “A few months after, the solution attracted large enterprises with substantially big fleet of vehicles. To accommodate the needs of enterprises, we started to develop features to understand driver behaviour patterns,” he said. “Soon after, we realised that driver-scoring features are immensely useful to motor insurers, allowing them to precisely measure the risk of drivers,” he added. The company has since come a long way from starting off as a GPS tracking system and evolving into a fleet management system to partnering motor insurers. 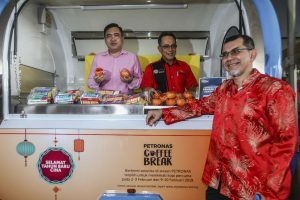 “Never I would (have) imagine that one day we will be partnering motor insurers and deploying our solution as a factory-fitted feature in passenger cars,” Fuqaha said. 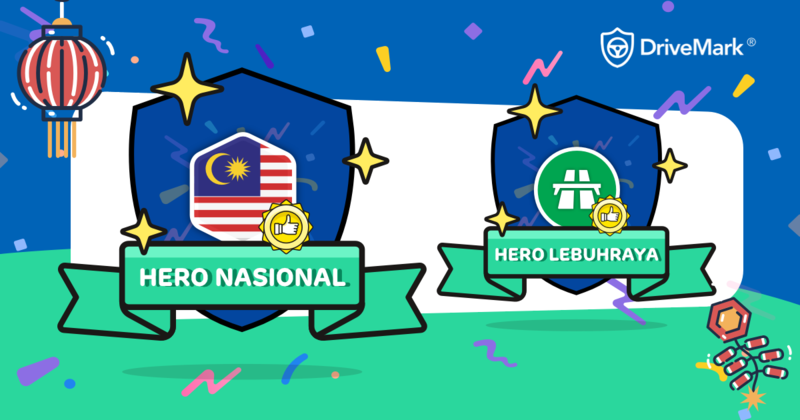 The company secured its funding from Axiata Group Bhd’s Axiata Digital Innovation Fund (ADIF). Fuqaha said monetary return for investors beyond the company’s growth value is not expected within the next three years. Katsana’s revenue stream comes from monthly and yearly subscriptions. Currently, 96% of its customer base comprises enterprises which run large fleets of vehicles, such as express buses, taxis, haulier trucks, heavy machinery and ferries. 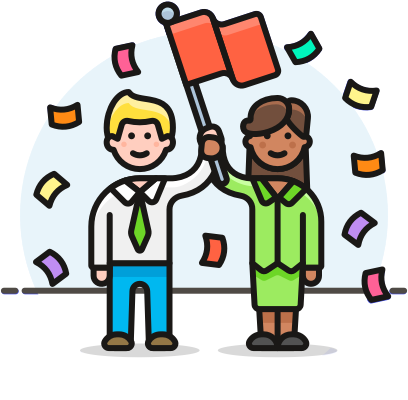 The company’s team has since involved from just three members during its initial days in 2013 to 31 today. “We are a team of 31 now. Half of them are on engineering/IT. The rest are into operations and customer support,” Fuquha said. Katsana is also available on mobile application and offers a series of products, such as Katsana Track, Katsana Fleet, Katsana Insight, Katsana Shuttle and UTHM Bus Tracking.